Father Brown was born and raised in Lexington, Kentucky. On June 29, 1963, after completing his seminary training at Mount Saint Mary's Seminary in Cincinnati, Ohio, he was ordained a Roman Catholic Priest. He completed his seminary training with a Master's Degree in Philosophy. From 1965 until 1969, he did graduate studies in Rome, Italy, earning his Ph.D. in Theology at the Pontifical University of Saint Thomas in December 1969. While in Rome, Father Brown worked at the Vatican during the Second Vatican Council. 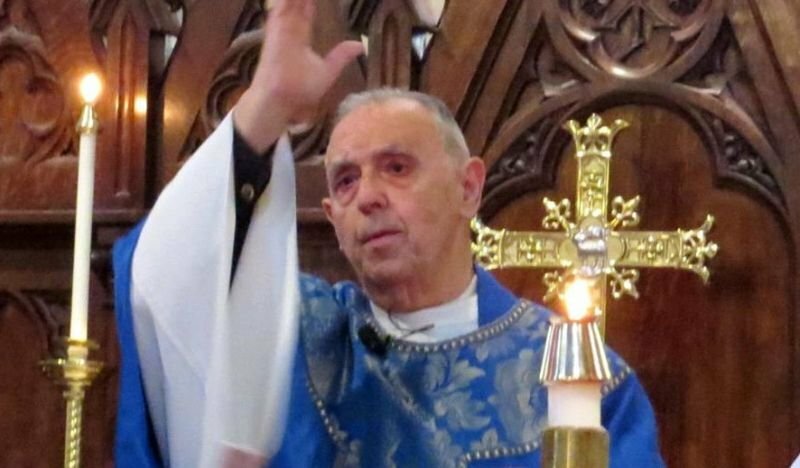 Returning to the states in 1970, he was assigned as Dean of Students at the Seminary of St. Pius X, a college-level seminary preparing men for the Roman priesthood. The following year he was made Rector, President of the Seminary, and served in that capacity for 13 years. Following his term as Rector, Father Brown pursued graduate biblical studies at the Pontifical Institute of Biblical Studies in Jerusalem, Israel. Returning again to the United States, Brown was appointed pastor of Holy Family Parish in Ashland, Kentucky, where he served until 1986. From 1987 until 1996, he served on the Bishop's staff as Vocation Director and Director of Lay, Diaconal and Priestly Formation for the newly erected Roman Catholic Diocese of Lexington. In 1996, Father Brown married his wife Linda (Snelling) and moved to Frankfort. In 1997 he became Dean for the School for Career Development at Midway College, and has served in that capacity until the present. In 2004, he was promoted to the role of Vice President and Dean at Midway. 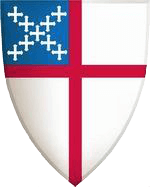 On December 8, 2003, he was received as an Episcopal priest by the Right Reverend Stacy F. Sauls; he has served as an assisting priest at the Church of the Ascension since that time.